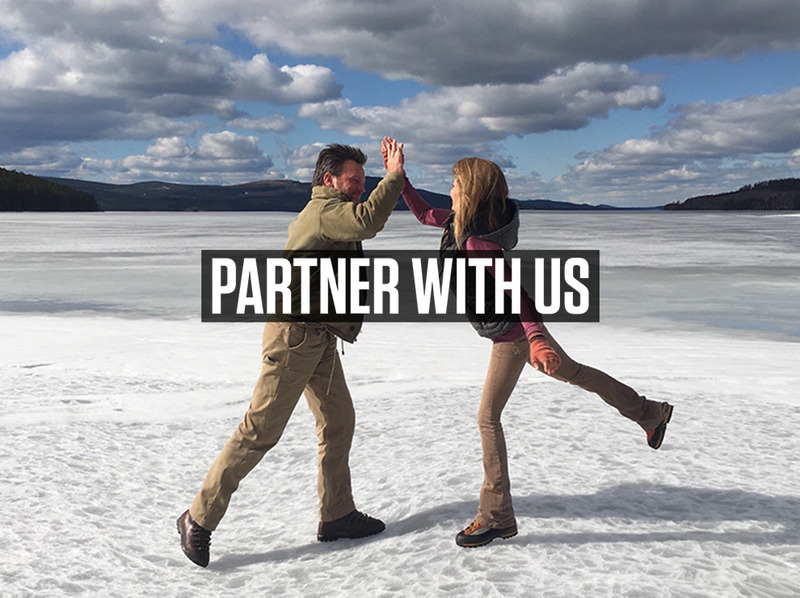 Adventure Junky invites Nordic Tourism Organisations, Tour Operators and travel businesses to partner with us in our mission to see the your region become the European brand leader in Adventure Travel. We also invite you to download the Adventure Junky app and come out and play! Åre and Adventure Junky have some great adventures that are too good to be missed. They also give us a great opportunity to catch up and talk some more.